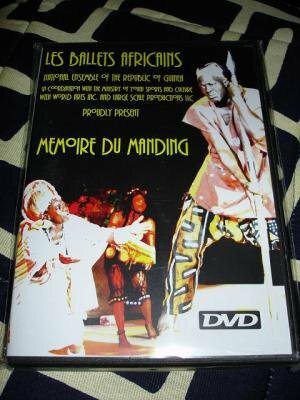 The 2007 tour dubbed, "Memoir Du Manding", is powerful and entertaining. 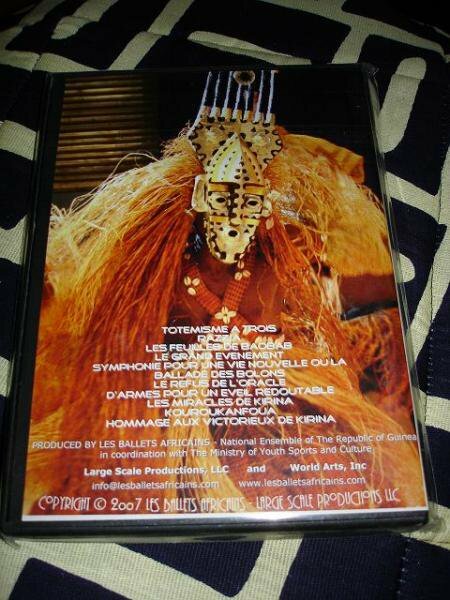 The brilliant choreography and arrangements, colorful and complex costumes create a touching and memorable story. The world-class production allows for a stirring and unforgettable performance.